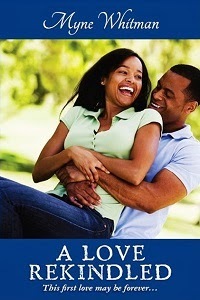 So, I'll be giving away an eBook copy of Pride and Prejudice for those yet to enjoy it. 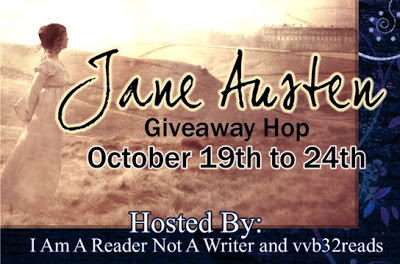 The giveaway is open internationally and you can enter by filling the rafflecopter below. Check out the other participants for other Jane Austen books or books inspired by her. Goodluck!